lemonade lists: I've got the perfect spring music. Now I just need the perfect spring weather. I've got the perfect spring music. Now I just need the perfect spring weather. 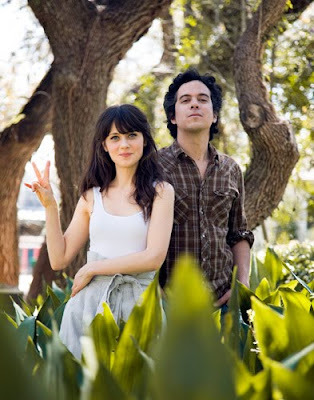 She & Him Volume 2 | $4.99 at Amazon!